This multi-award-winning musical follows a scarred woman who embarks on a cross-country bus trip to be healed by a minister, discovering the true meaning of beauty along the way. This show is closed. Thank You for attending. Admission is free for NEO students and employees. Tickets are $10 for adults, $5 for eighteen and younger. Cash and check accepted at the box office. As a girl, Violet was struck by a wayward axe blade when her father was chopping wood, leaving her with a visible scar across her face. With enough money finally saved she’s traveling across the Deep South in 1964 towards a miracle – the healing touch of a TV evangelist who will make her beautiful. 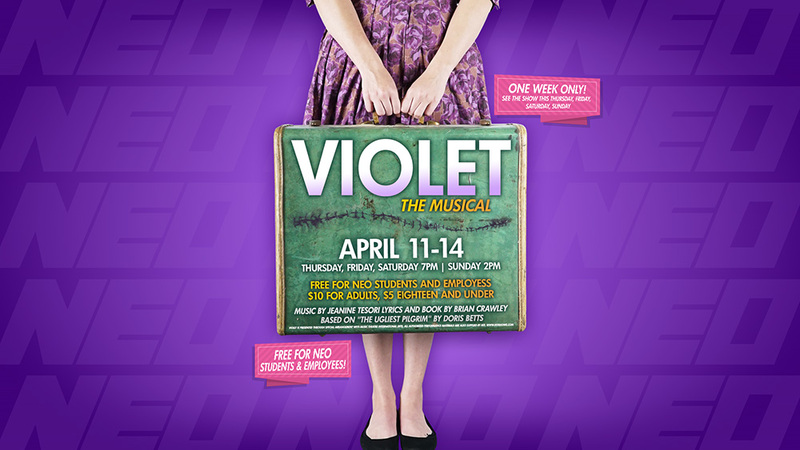 Winner of the Drama Critics’ Circle Award and Lucille Lortel Award for Best Musical when it premiered Off-Broadway in 1997, and then on to a Tony-nominated Broadway debut in 2014 with a revised version, Violet is a moving musical featuring show-stopping anthems, ranging from American-roots to folk to gospel. With a score from Tony-winning composer Jeanine Tesori (Caroline, or Change; Thoroughly Modern Millie; Shrek; Fun Home) and book and lyrics by the acclaimed Brian Crawley (A Little Princess), Violet is inspired by the short story, The Ugliest Pilgrim by Doris Betts, astounding critics and audiences alike in two separate decades. 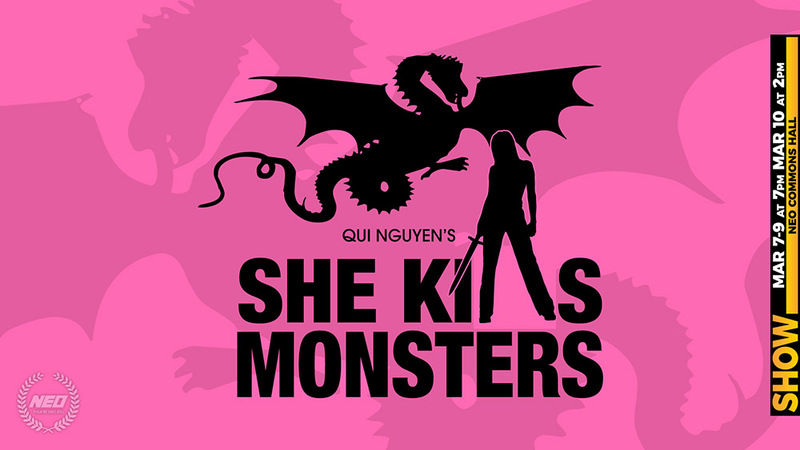 NEO Theatre “She Kills Monsters,” Non-Stop Laughs! This show closed March 10th. Thank You! A comedic romp into the world of fantasy role-playing games, She Kills Monsters tells the story of Agnes Evans as she leaves her childhood home in Ohio following the death of her teenage sister, Tilly. When Agnes finds Tilly’s D&D notebook, she stumbles into a journey of discovery and action-packed adventure. This high-octane dramatic comedy laden with fairies, nasty ogres, and 90s pop culture offers a heart-pounding homage to the geek and warrior within us all. 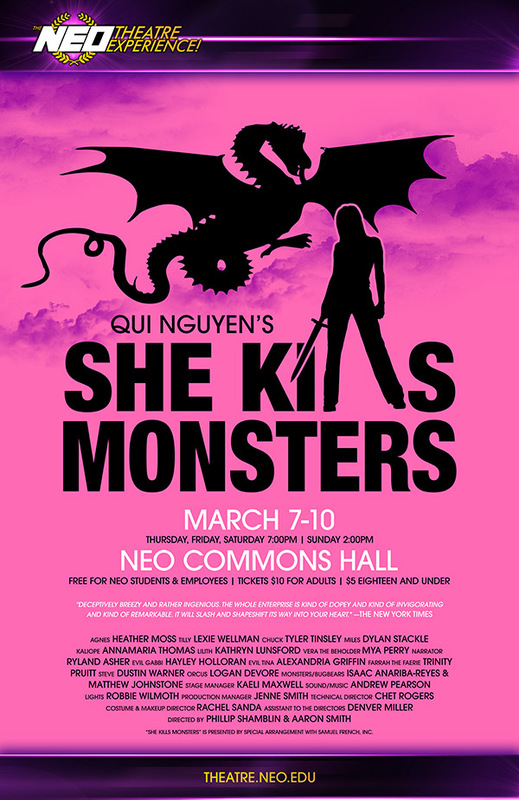 We are proud to announce The NEO Theatre Experience cast and crew for She Kills Monsters. Thank you to all who auditioned. Admission is FREE for NEO students and employees. Tickets are $10 for adults, $5 for eighteen and under. Purchase tickets at the box office at the time of show, general admission. 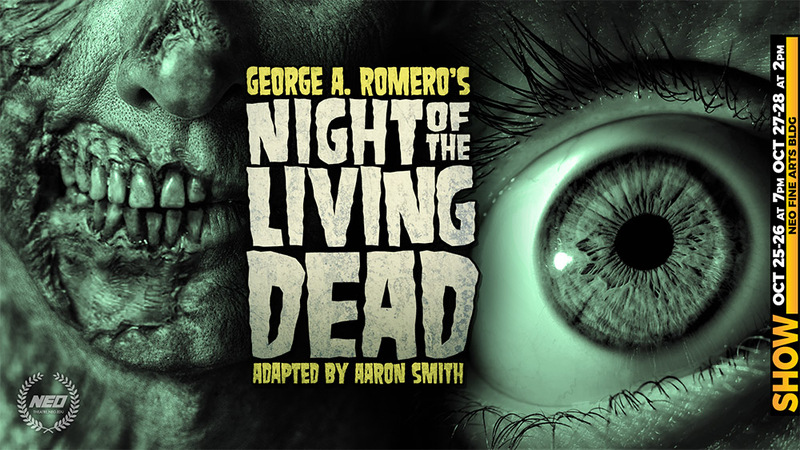 NEO presents, “Night of the Living Dead,” a world-premiere adaptation of George A. Romero’s 1968 iconic horror film. Corpses emerge from their grave and wander from the cemetery in search of human bodies to eat. These zombies are aimless, slow-walking hunters that turn quick to attack at the smell of fresh meat. They crash through car windows and devour the people inside. They raid homes and businesses looking for prey. In the midst of the chaos, a group of random survivors takes refuge in an abandoned house. As the zombies begin to close in around them, those inside realize the living are even more dangerous than the monsters outside. Experience the Living Dead like never before! The production utilizes the whole Fine Arts auditorium to immerse the audience into the story—a mix of live and multimedia special effects. Stay after the show for the Masquer’s Club Haunted House. Zombies & Posse — Charlie Brandon, Katrina Ball, Mackenzie Stackle, Jennifer Warner, Kaitlynn Warner, William, Alex Flowers, Taylor Nichols, Cori Clemons, Kelsi Foust, Nancy Roberts, Sky Pendergraft, Gina Stowell-Rentfrow, Karly Rentfrow. Get your season passes here! 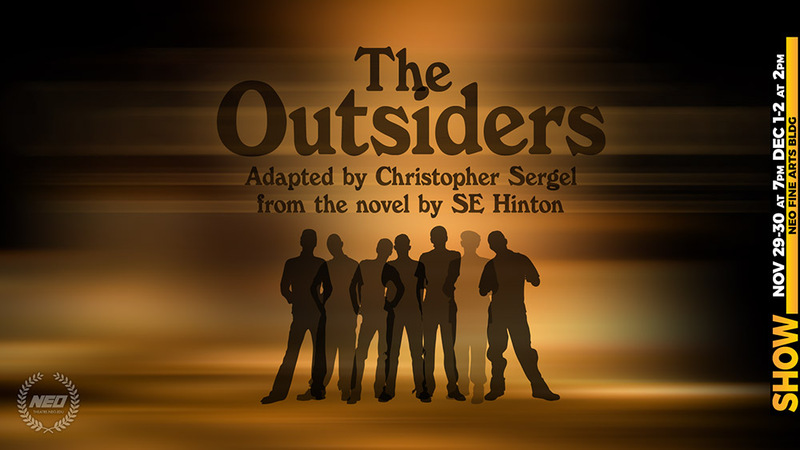 Tickets also available before the show at the Fine Arts box office. Authorization to present Night of the Living Dead™ courtesy of Image Ten, Inc.